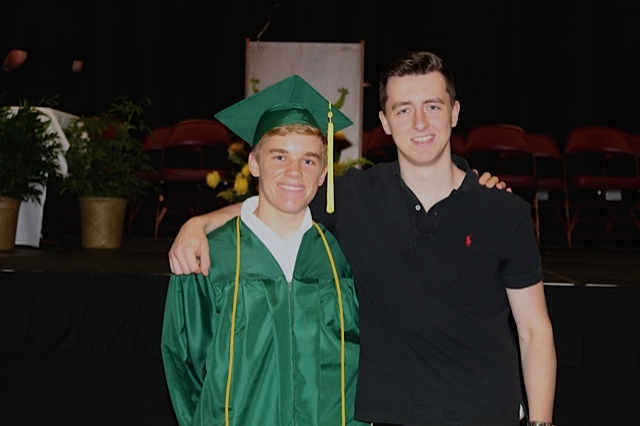 Adam and Dawson both graduated from high school this year. They love helping others through service as well as adventure, and have combined those passions in this trip to Nepal. Adam and Dawson will be working with a nonprofit called MedicMobile as well as its affiliates in Nepal from June 26 until August 3. 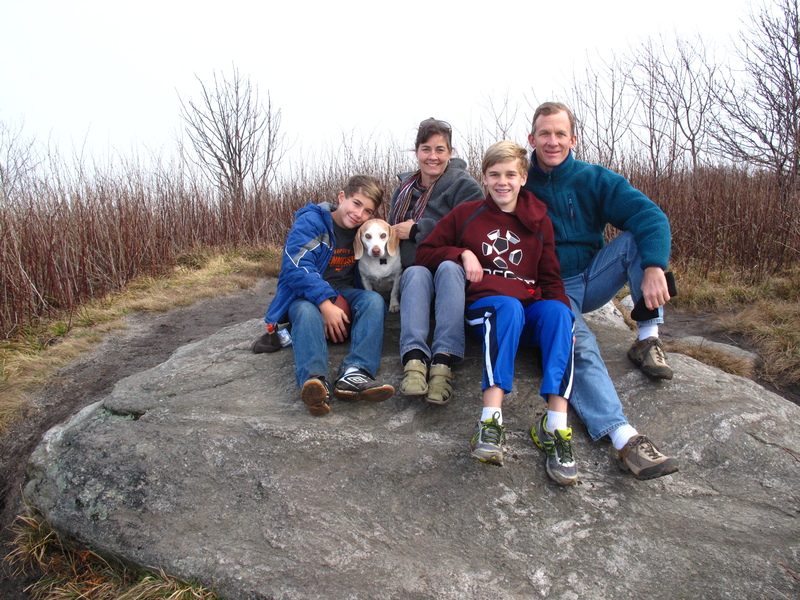 In March of 2012, our family embarked upon a 10 month sabbatical from Asheville, NC to South America. We are a family who believes in experiential learning, serving and stretching out of comfort zone. We lived in South Africa for 3 years when our children were small and we lived in Uganda for 3 years long ago (before kids). International travel and cross-cultural exploration have become part of who we are. This Blog will follow our adventures. Each of us will post articles, photos and videos. Join us and please be in communication. You can reply directly to our posts or email us through our Blogger pages. Our voyage will begin with stateside travel, visiting family and friends in NC, DC, NY and FL. We fly to Peru on April 9th. There, we will spend 3 months doing language study and visiting various development projects. We fly from Peru to Ecuador on July 4th and will spend the remainder of the year in a few locations in various parts of the country. Thanks for Joining Us. You can subscribe here and you will receive an email each time something new is posted. Gracias!! Sorry Kendra. We were in the process of renovating a house and moving. I have ben inactive on the blog. Feel free to contact me again if you still have questions.